A high court judge says the Defence Force has a duty to its members and the country to ensure steps are taken to assist soldiers who suffer from depression or mental illness. Justice Ricky Rahim made the observation after he ruled in a claim of a soldier who sought to be promoted retroactively. 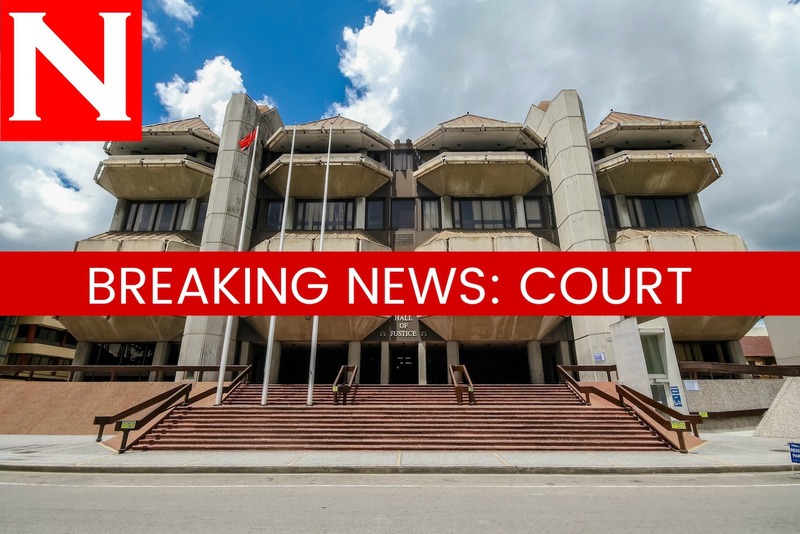 In his ruling, delivered recently, Rahim said, “This is yet again another case to come before this court in which there is information that points to severe depression or mental illness on the part of members of the armed forces. “This court has had cause to comment on this in the past and repeats its comment that the Defence Force owes duty (although not necessarily a legal one) to both its member and to the country as a whole to ensure that steps are taken to assist such persons as they seek a way out of the deep dark hole that is mental illness. “The benefits far outweigh the disadvantages to all,” the judge said. In ruling in favour of Ricardo Bonaparte, Rahim also ordered the TTDF’s defence council to re-consider the soldier’s petition for retroactive promotion, retroactive payment of arrears of salaries and allowances from 2012 and resettlement training. In his judicial review claim, Bonaparte claimed he was victimised and unfairly treated. Rahim declared that the council, on November 3, 2016, breached Bonaparte’s right to a fair hearing, and was deprived of the right to be represented at a hearing of his petition. He also quashed the decision to dismiss the soldier’s petition. According to Bonaparte’s judicial review claim, he enlisted in the Regiment in November 1996. He was promoted to Lance Corporal (LCpl) in October 2002, but was reverted to private in June 2006. Three recommendations were made for his reappointment to LCpl, but this was overturned by a senior officer who instituted disciplinary charges against him. The soldier claimed his senior officer held a personal grudge against him because he and the man’s wife were friends. Bonaparte was cleared of the charges, and got his promotion, but remained an unpaid corporal, meaning he does not receive the salary and benefits of that rank. He said in his lawsuit the entire ordeal caused him severe stress and he was forced to seek treatment. Reply to "Judge calls on Defence Force to assist depressed soldiers"